The hundreds of thousands of bitcoins stolen from the Mt. Gox exchange four years ago could be recovered, but there are powerful forces against it, according to bitcoin entrepreneur William Mook. 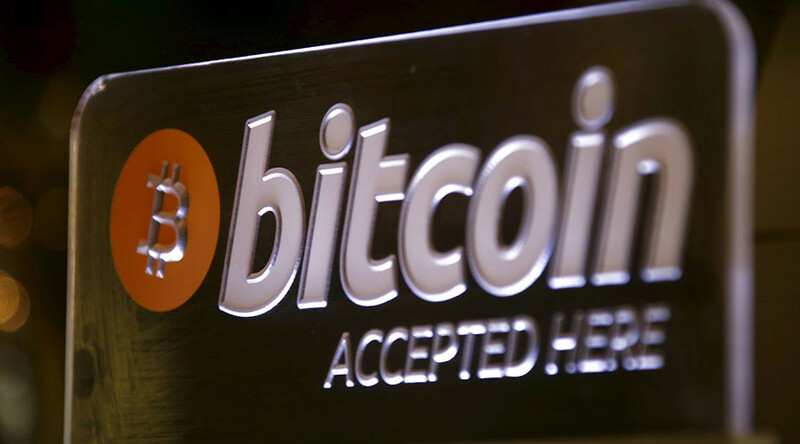 The Tokyo-based virtual currency exchange handled around 80 percent of global bitcoin trades. Mt. Gox shut down and went bankrupt in February 2014 after suffering the biggest cryptocurrency heist on record. 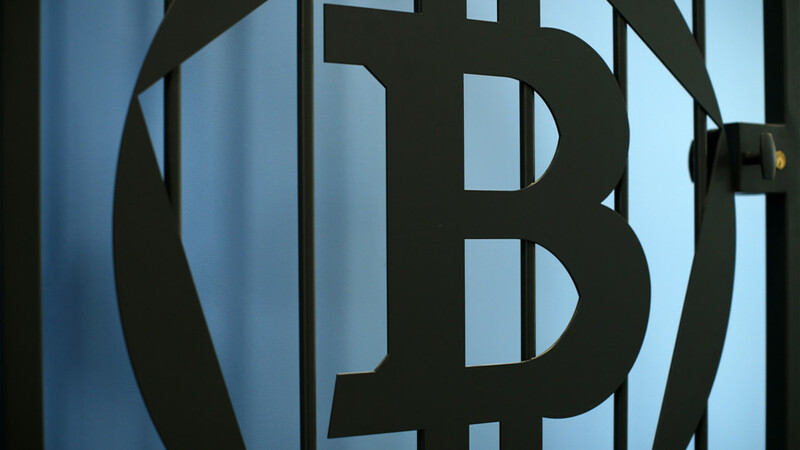 The exchange said it had lost about 850,000 bitcoins – then worth around half a billion US dollars – and $28 million in cash from its Japanese bank accounts. Mt. 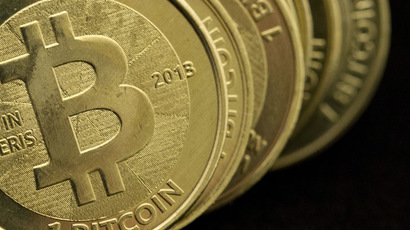 Gox blamed hackers for its lost bitcoins, pointing to a software security flaw. Later in March, it said that had found 200,000 of the missing tokens. “Autumn Radtke and her team and others, quietly found half the bitcoins that were supposedly stolen by Mt. Gox,” Mook told RT exclusively. The loss at the Mt. 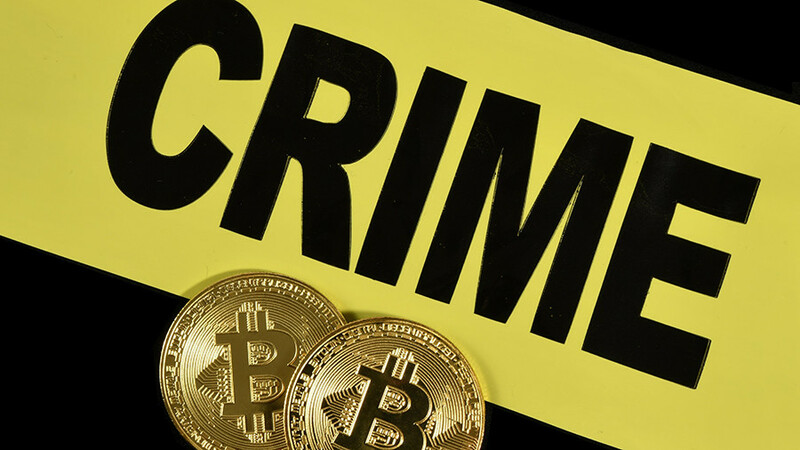 Gox exchange was judged by some investigators to have been a cyberheist, but it remained unsolved and pummeled bitcoin prices at the time. 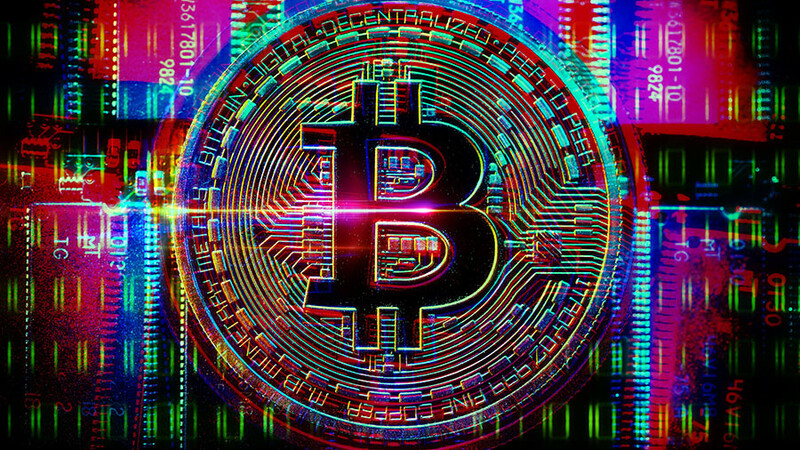 It was a significant setback for bitcoin with the value of the cryptocurrency plunging to $440 after Mt. Gox went offline. The value of bitcoin then slid to a 3-month low after the currency reached record highs above $1000 at the end of November 2014. The exchange’s bankruptcy has prompted Japan’s government to decide how to treat bitcoin, with local regulators starting licensing cryptocurrency exchanges. 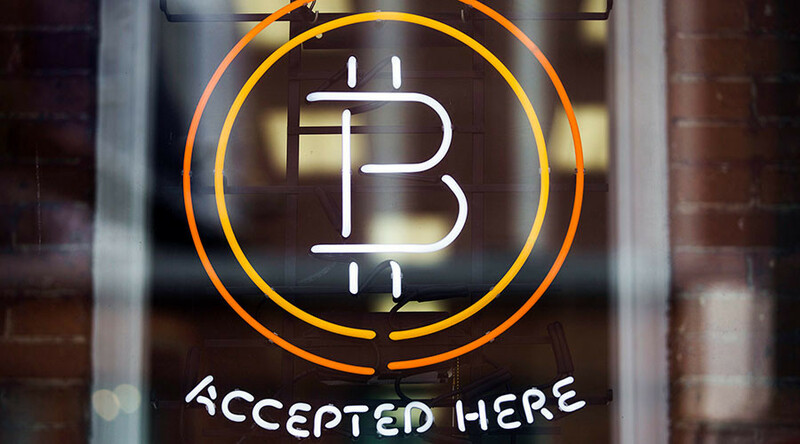 Japan has become the first country to regulate digital currency exchanges at the national level. The Japanese regulations have required banks and other businesses to verify identities, keep records and report suspicious transactions. Meanwhile, a group of Mt. 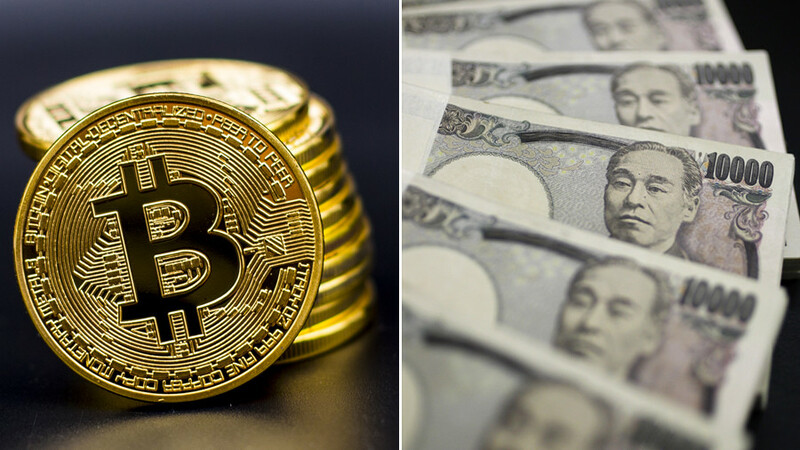 Gox creditors has recently urged a Tokyo court to allow the exchange to emerge from bankruptcy now that its bitcoins have rocketed in value to more than $3 billion. They argued the 40-fold price surge since the exchange’s collapse means the company’s assets now dwarf its liabilities. However, depositors raise fears bitcoin’s recent rally would allow its disgraced former chief executive Mark Karpeles to emerge as a multibillionaire. 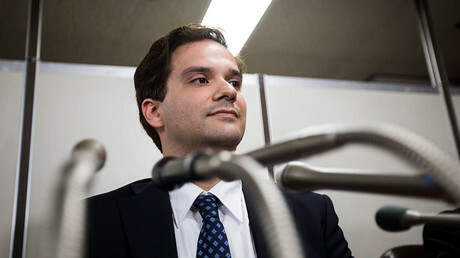 Karpeles who’s currently fighting charges of embezzlement in Tokyo, controls the company that owns almost 90 percent of Mt. Gox. At the current bitcoin price, Mt. Gox could meet all its liabilities and, under Japanese law, Karpeles would then receive his share of the surplus, a theoretical fortune worth well in excess of $2 billion.